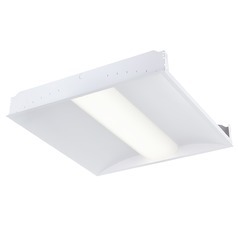 The following are detailed specifications about the Recesso 2X4 White LED Troffer 3500K 5980 LM. 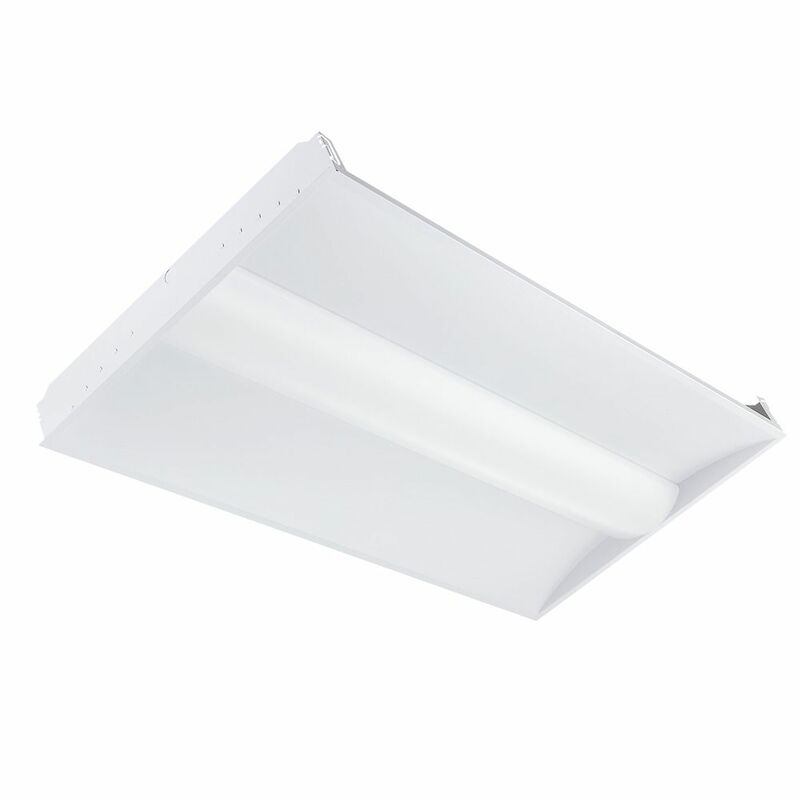 This Recesso 2X4 White LED Troffer 3500K 5980 LM is part of the LED Troffer Collection from Recesso Lighting . The following items are also part of the LED Troffer Collection.